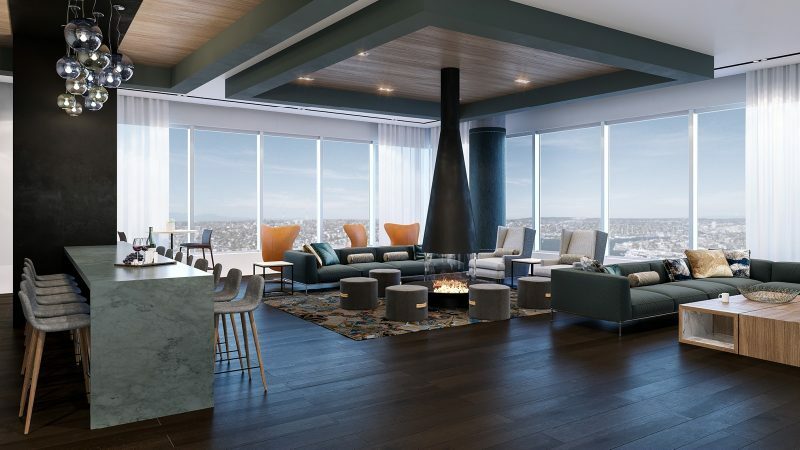 SEATTLE, WA (April 10, 2019) – Executives of Burrard Group and Realogics Sotheby’s International Realty (RSIR) will celebrate the recent topping off for NEXUS Condominiums – a 389-unit, 41-story high-rise tower now standing at 1808 Minor Avenue with a series of events “At the NEXUS of it All” on April 11th, 2019. Industry leaders have been assembled to discuss the trends driving the next generation of urban living and array the transformative northern migration of downtown Seattle, while real estate brokers, current and prospective homebuyers are treated to a bird’s eye view of the iconic high-rise under construction amidst a series of hosted receptions. WHERE: The Peak Lounge atop Kinects apartment tower: 1823 Minor Avenue, Seattle. WHY: Downtown Seattle is the fastest-growing large city in the US and the broader region is expected to add 1.8 million people between 2017 and 2050, according to the Puget Sound Regional Council. Urban centers, like downtown Seattle are targeted to receive the greatest density and population growth. 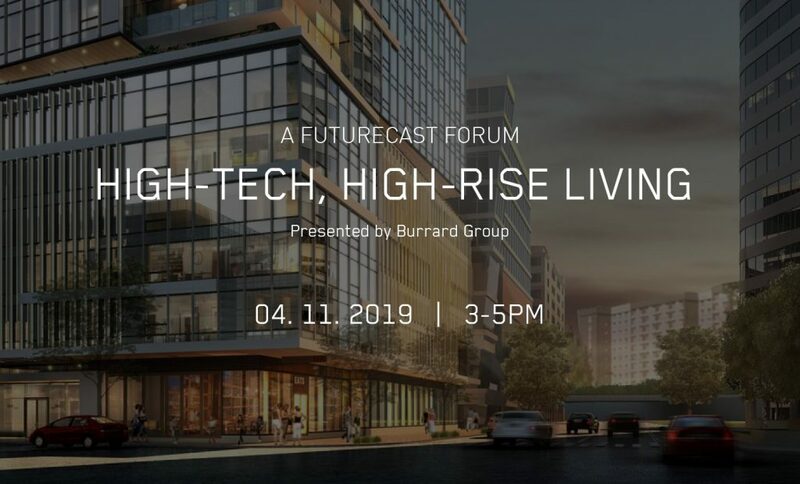 The At the NEXUS of it All event series is a first-of-its-kind exposition to study the role high-rise buildings will play in the future and how technology is influencing modern lifestyles. Already 93% presold, NEXUS is in a pole position within the current condominium cycle and is broadly viewed as the architype of progressive in-city development and a case study of urban trends, including a growing consumer preference to own vs.rent. 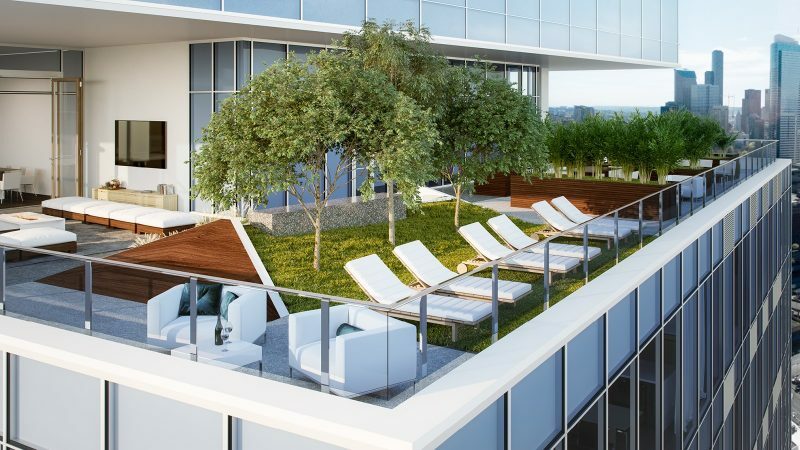 HOW: Industry experts and developers have collaborated to showcase cityscape 2020 and profile NEXUS Condominiums. Set within the Peak Lounge atop the Kinects building across the street, homeowners and prospective buyers will be offered a dramatic view of NEXUS while touring the Cityscape 2020 Exhibition: a gallery of new developments and residential amenities that will soon envelope the sky-high enclave on the rise. The future is coming. The opportunity is now. Want to be in the know? Register now for priority sales information. All illustrations reflect the artist’s interpretation and may not be accurate. Views and architectural renderings of buildings proposed or under construction are approximate and subject to change without notice. This is not an offering for sale as an offering can only be made by disclosure statement. 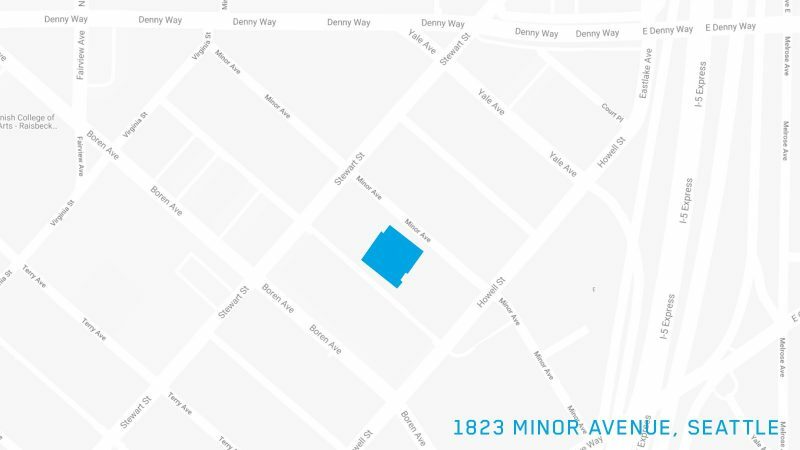 Offered by 1200 Howell Street LLC. Seller reserves the right change the product offering without notice. E&OE.